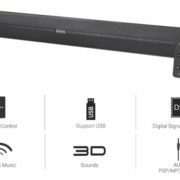 The Anker, a tech company has recently has announced Soundcore Flare speaker that’s IPX7 protection. 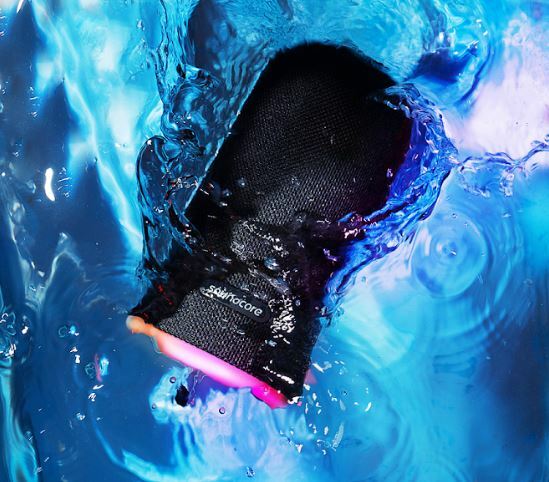 The Soundcore Flare is a water-protected speaker that means the user now don’t have to worry from the rain or water spills while listening to their favorite music, moreover, the speaker can also bear the full submersion in water. 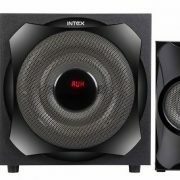 Furthermore, it has round LED light at the base which pulses and shine along with the rhythm of the music. The LED has 5 color themes to suit all kind of ambiance, mood or music. 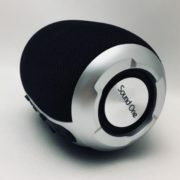 To control the speaker, the user can use the Soundcore app which further uses a Bluetooth to perform operations. 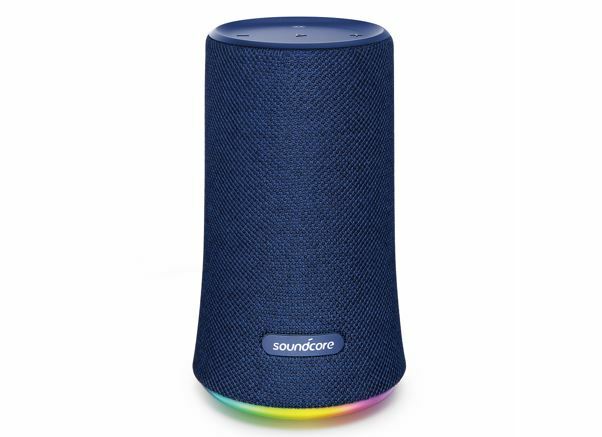 The Soundcore app is available on Google play store and App store; it can also use to adjust the sound profiles with just one tap; the feature to customize the EQ is available too. 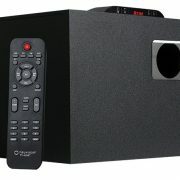 The working range of the speaker is 2om, said by the company. The shape of the speaker is given round to give 360-degree sound experience through the dual back to back drivers.